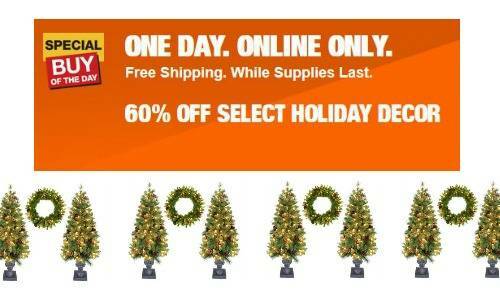 For today only, Home Depot is offering up to 60% off select holiday decorations! 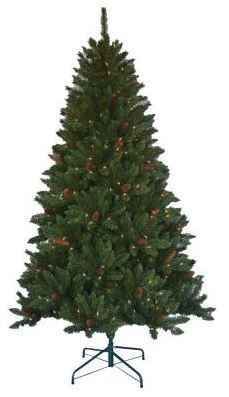 You can save on lots of different kinds of artificial trees. 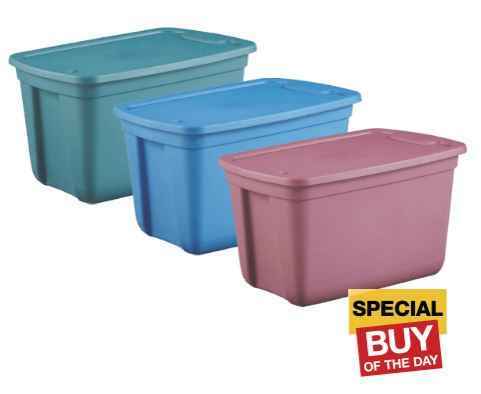 They’re also offering a today only deal on storage bins and and totes. These can help you get your Christmas decorations boxed up and organized in the new year. These deals are valid through today only. Shipping is FREE or choose FREE in-store pick-up.